Halloween is just around the corner and lucky for us, it falls on a Wednesday this year, which means we have two weekends to celebrate our favorite holiday. Everybody knows no city does it up quite like NYC on this occasion and we have tons of parties filling up our calendar. 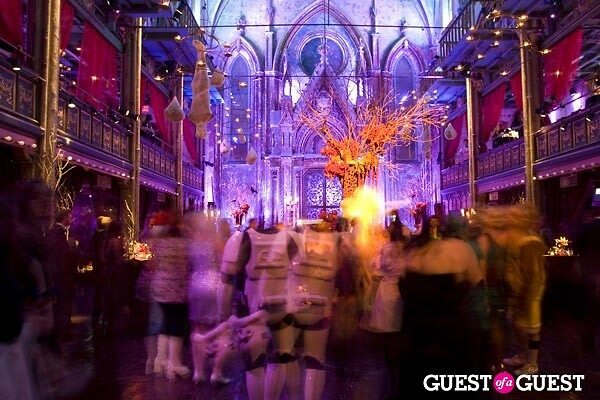 We've rounded up the best parties to attend this spooky holiday and it all begins this week, so gear up Big Apple!